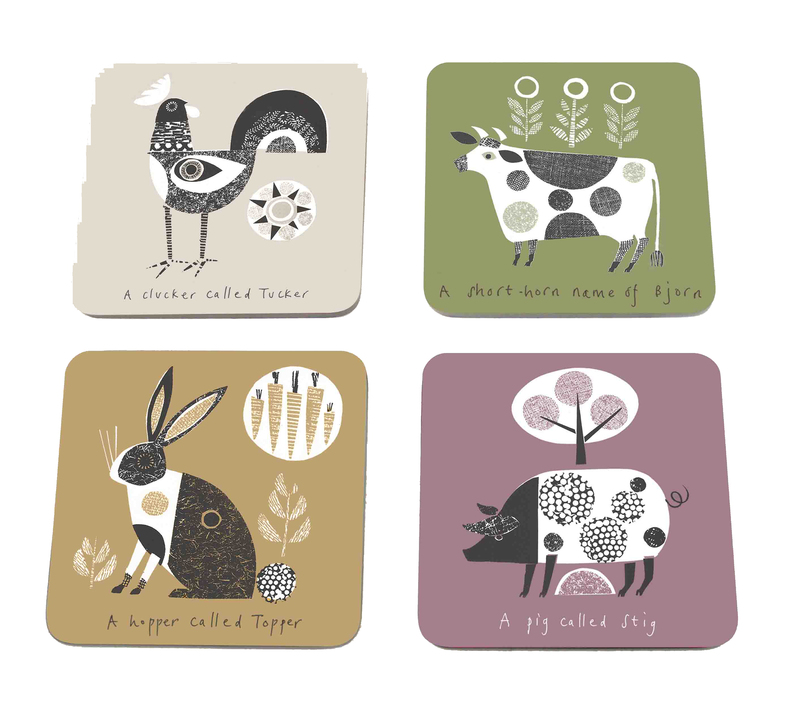 We are delighted to work with the fabulous designer Jane Ormes. 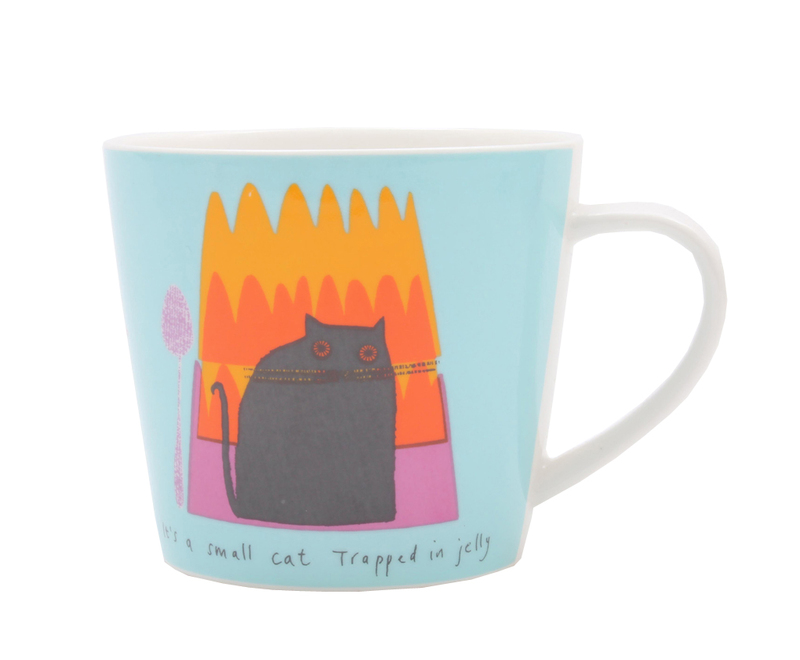 Jane was born in Bromley in 1964 and graduated with a degree in Surface Pattern Design but now concentrates on producing whimsical and decorative limited edition prints which are available from selected galleries throughout the country. 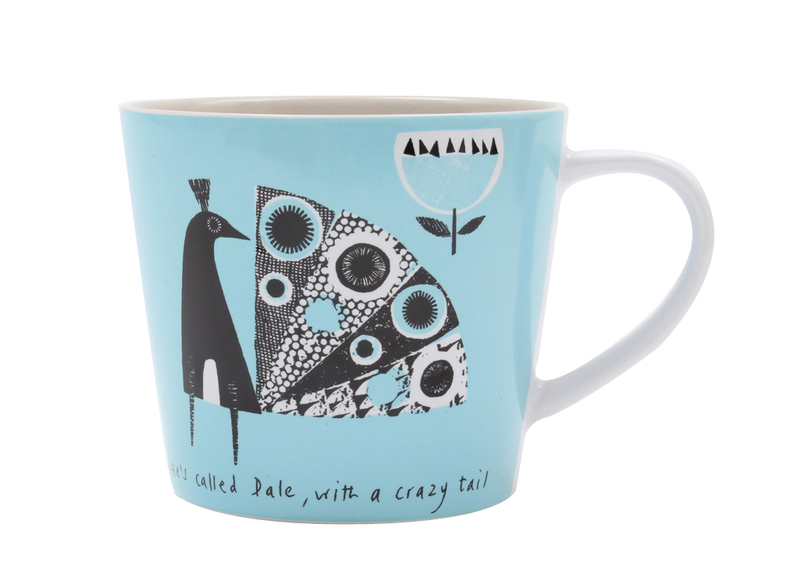 When asked how she likes to spend her spare time Jane simply replied ‘daydreaming about Daniel Craig and ginger flapjacks although not together obviously! 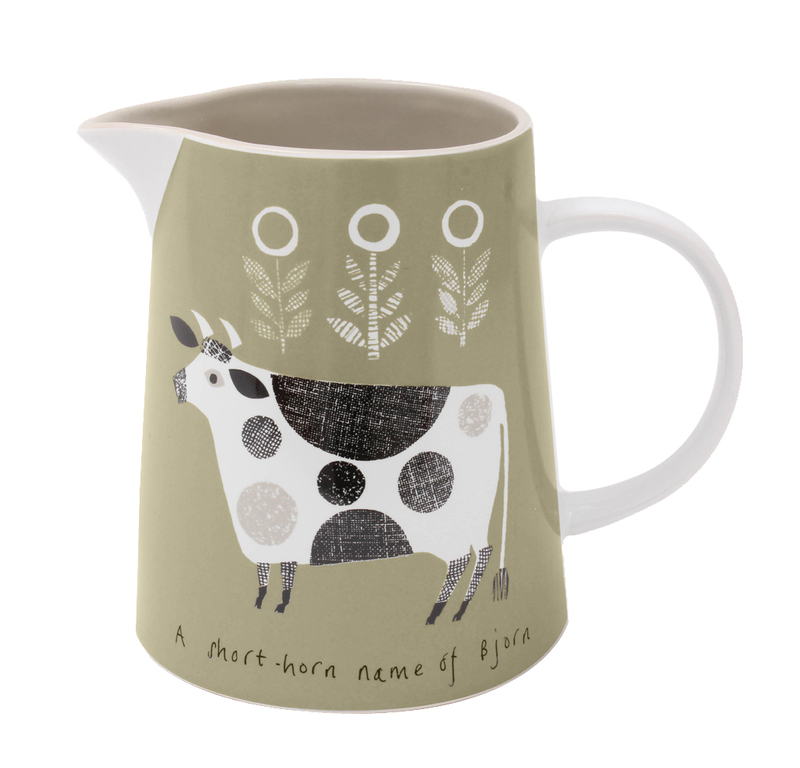 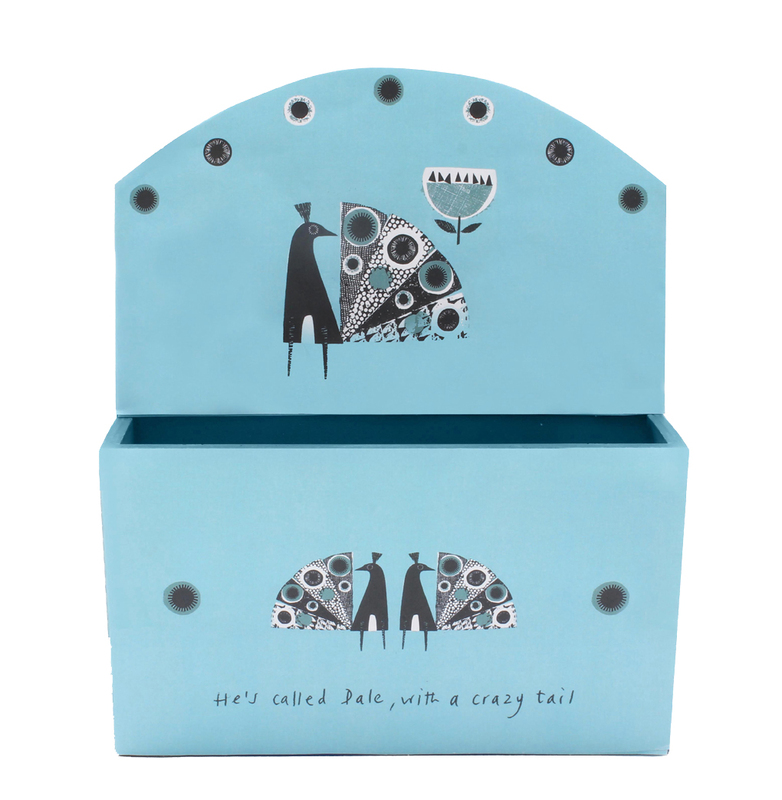 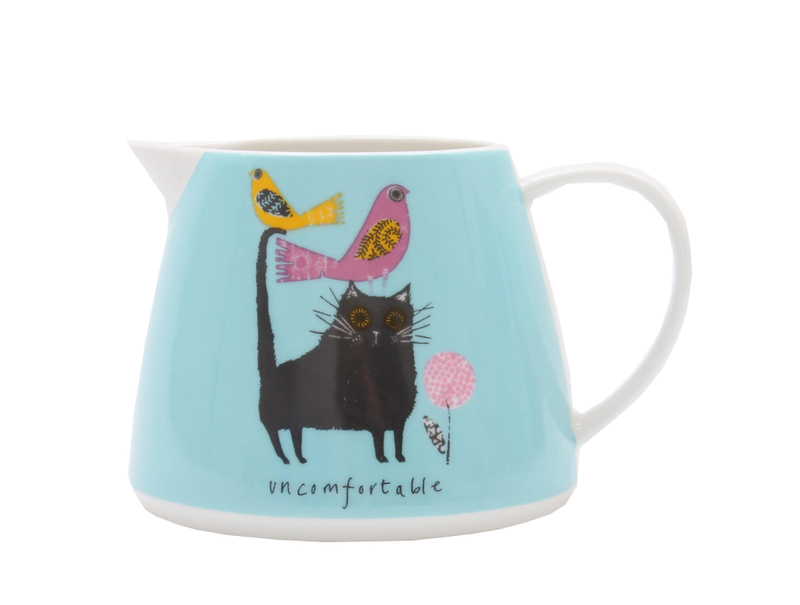 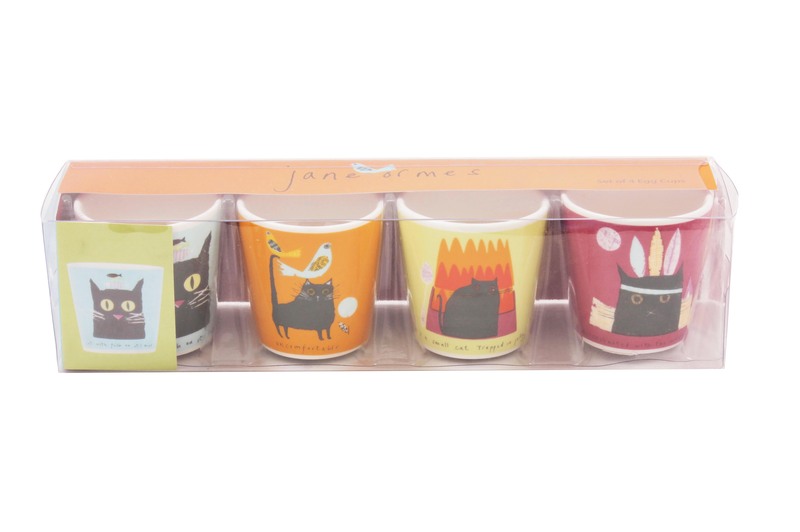 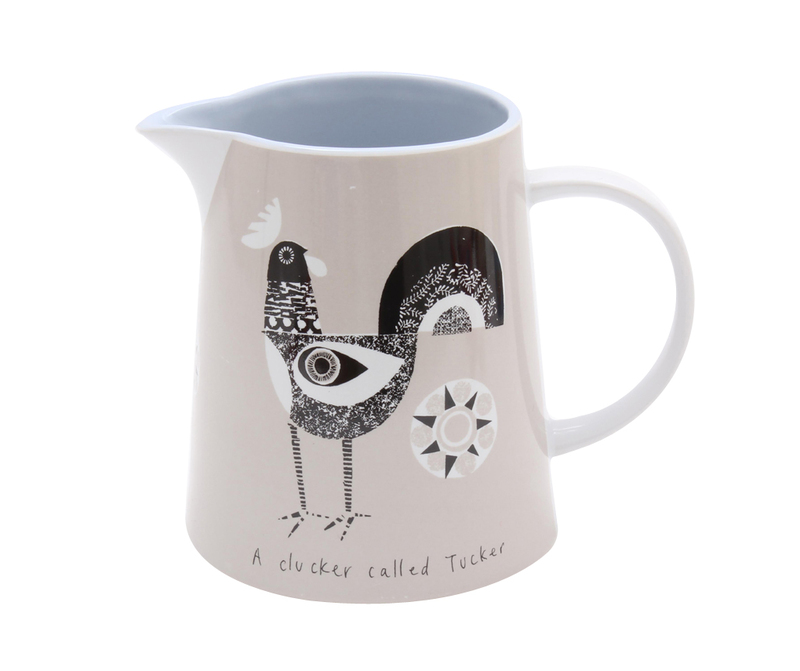 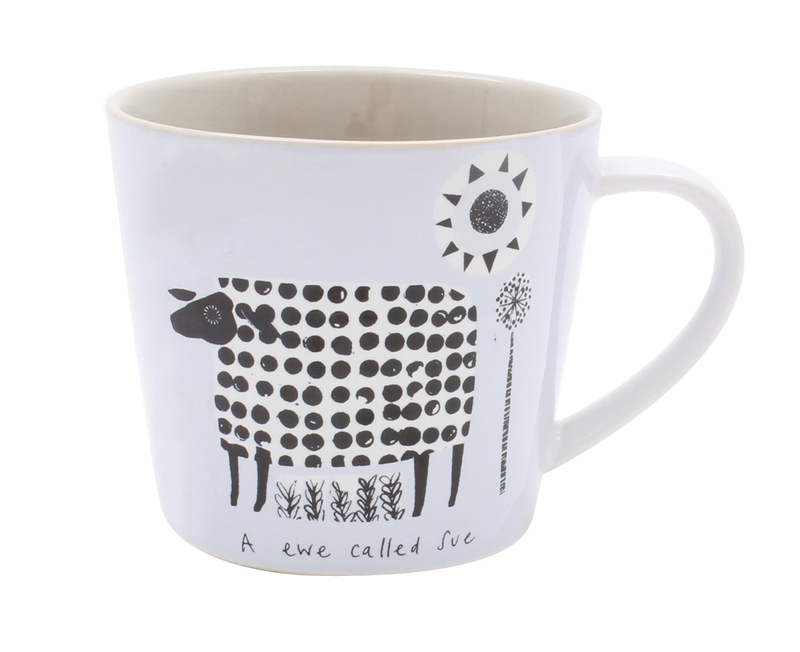 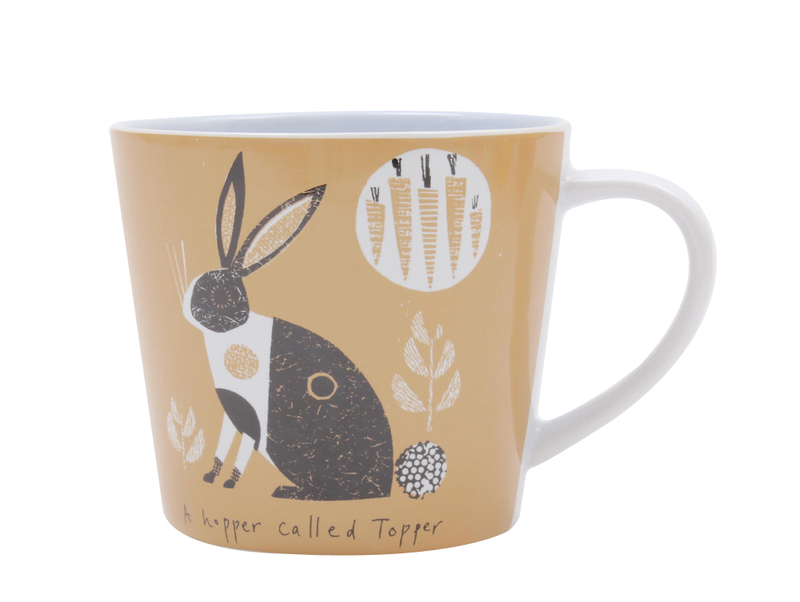 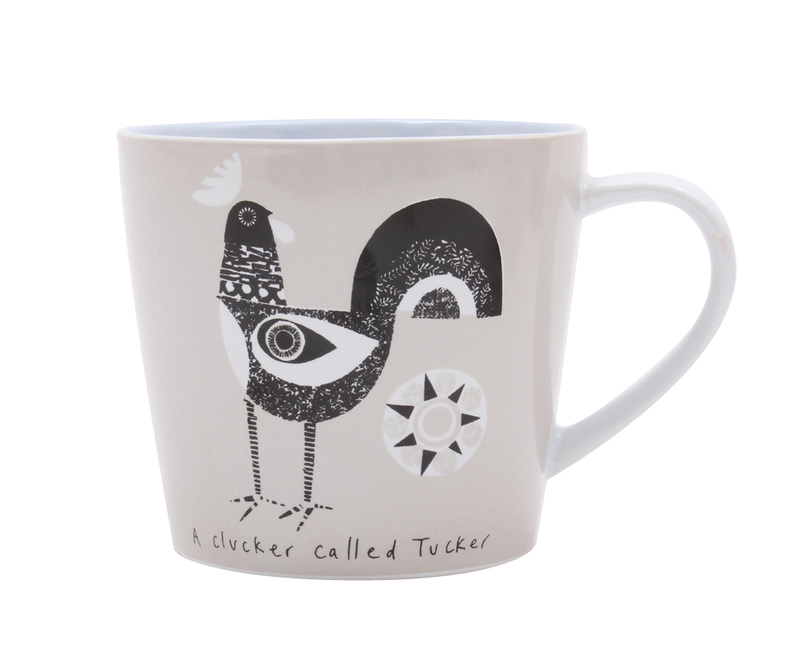 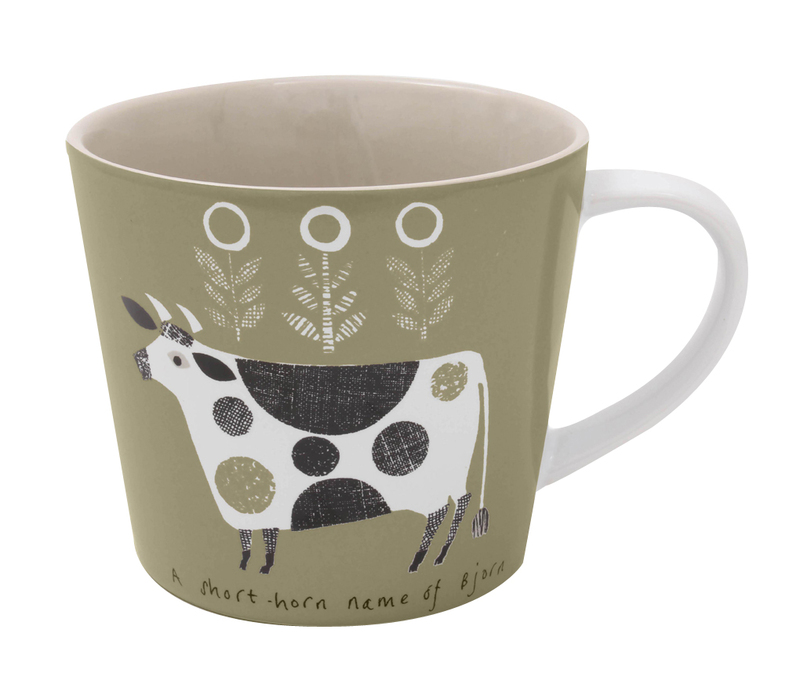 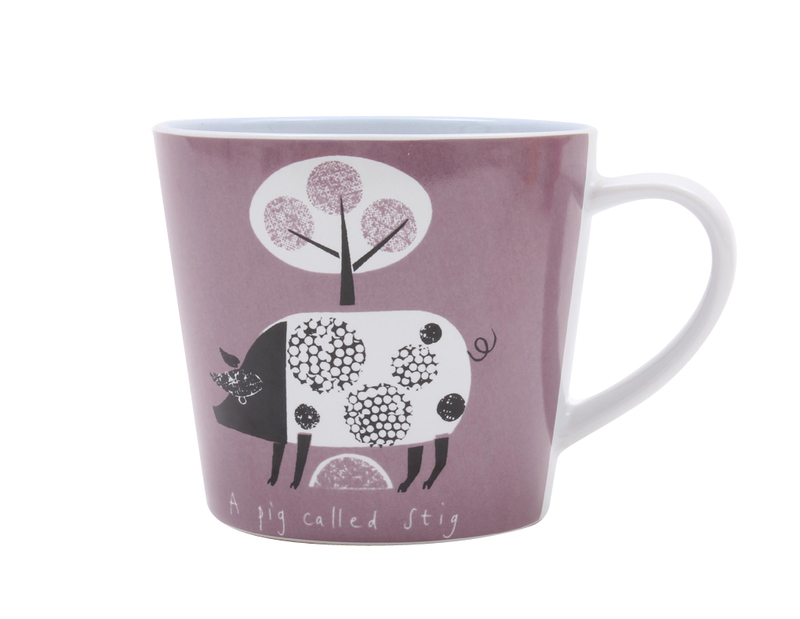 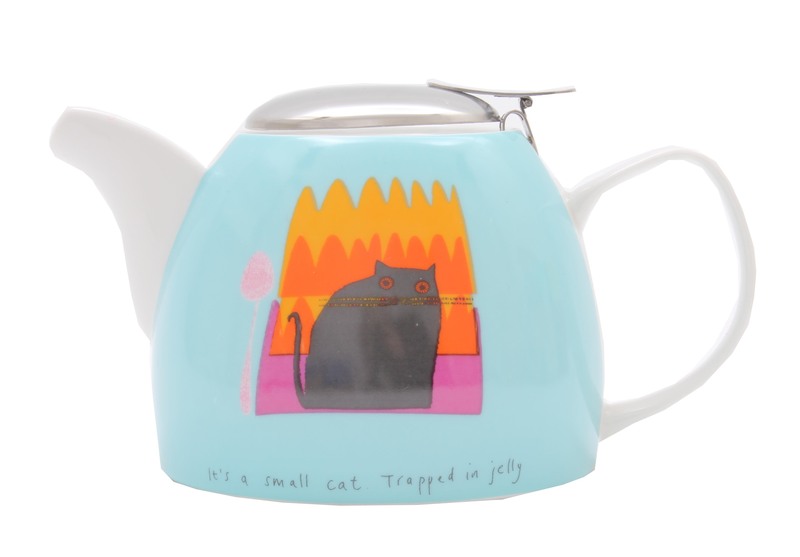 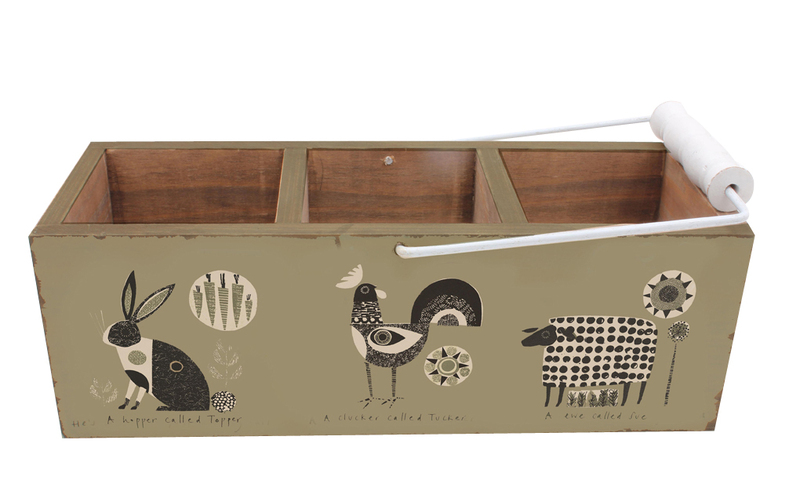 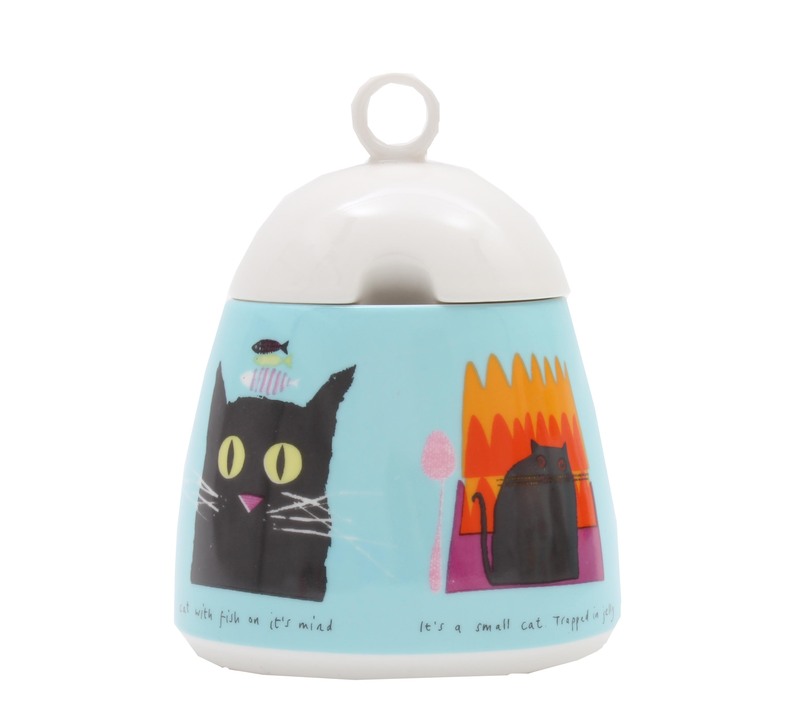 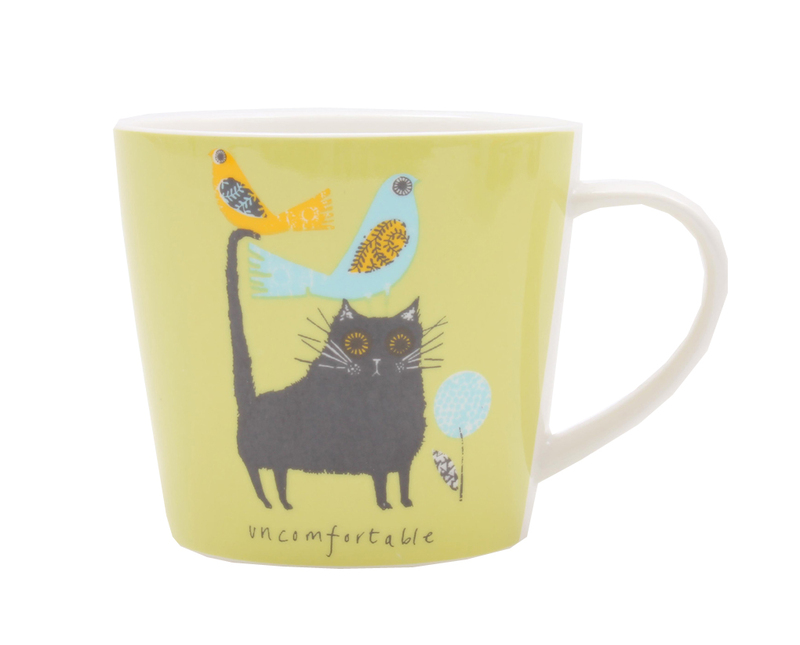 Although you may not find Daniel Craig or ginger flapjack in her prints Jane’s wonderful imagination makes this collection of cats, cows, chickens and much more, truly unique with a vast array of mugs, jugs, teapots, egg cups, tins and wooden accessories to make your house a home with a designer twist.